Same day, overnight, and next day shipping solutions from a company with the experience to keep your goods safe. Air delivery services require balancing safety, speed, and affordability, and AirFreightBid.com has no trouble juggling all three of these requirements. Not only can we get your goods to you quickly and intact over any distance, but we also offer a wide range of air freight bids for you to choose from. By selecting the air freight services bid that meets your needs and budget, you can get your goods shipped swiftly and in good condition while saving money. Commercial air shipping is always a balancing act. Most air freight companies advertise themselves on speed, extolling their ability to deliver clients’ cargo by the end of the next day, by the next morning, or even within the same day. But safety is at least as important as speed; a carrier that severely damages cargo is ships is of little value to clients, regardless of how quickly it operates. Air freight companies must find a way to balance these two outcomes without charging so much that no client can afford to work with them. With more than a decade of experience serving dozens of industries, AirFreightBid.com has learned how to strike the perfect balance. We invest in the equipment and personnel necessary to prevent delays and get you a flight on your schedule, all while preserving your cargo from any form of harm. We then organize these services into multiple pricing tiers, allowing you to select the air freight bid that fits your budget but still meets your delivery needs. Through these safe, affordable, and rapid deliveries, we keep your company running smoothly for the long haul. Savvy Customer Service - For any questions on current, future, or past orders, we offer a centralized point of contact. Critical Freight Expertise - Our team has the training and experiential knowledge to ship every variety of critical cargo safely. Engaged Experience - We take advantage of our experience serving chemical companies, energy firms, and countless other clients and industries. Comprehensive Coverage - Our coverage network extends throughout the United States, letting us begin new orders from any starting point. In offering air freight bids for our clients, AirFreightBid.com doesn’t limit itself to cargo flights that operate on regular schedules. 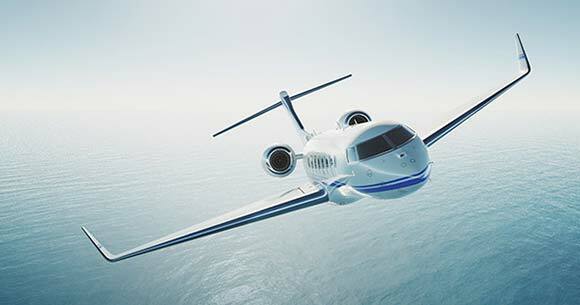 We are also happy to charter a new flight for you at a moment’s notice. Not only does this make it easier for you to ship in an emergency, but it gives you a backup plan in case your scheduled cargo misses a connecting flight. 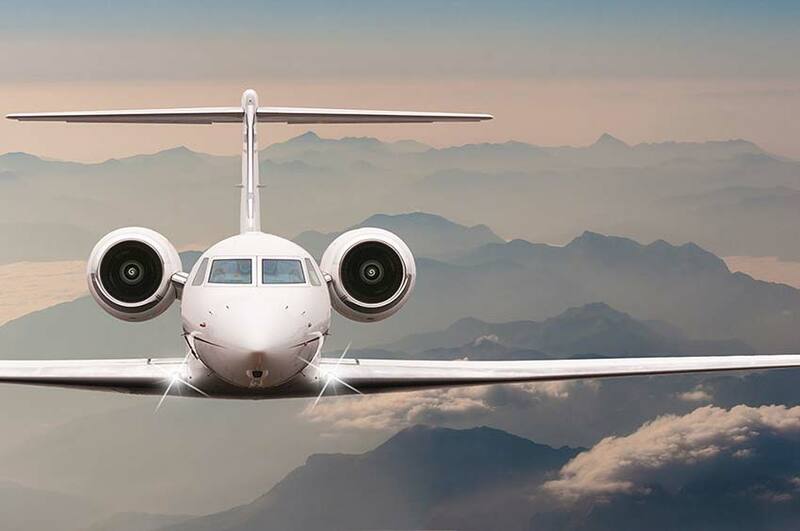 Whenever you are considering a charter service, we will offer you accurate quotes on its full cost, making it easy to decide if it will be worthwhile. For more information on our air freight bids and services, contact us today at (800) 713-1000.